Experience what it’s like to breathe underwater and explore the marine life beneath the surface with an experienced PADI Instructor. 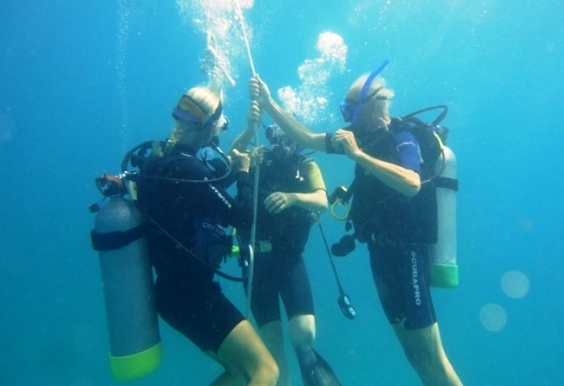 Once you arrive at the resort dive shop and get checked-in, your Discover Scuba Diving course will begin. 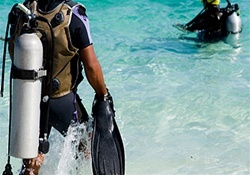 Learn basic scuba diving concepts, and essential skills in the water under the supervision of an experienced PADI Instructor. 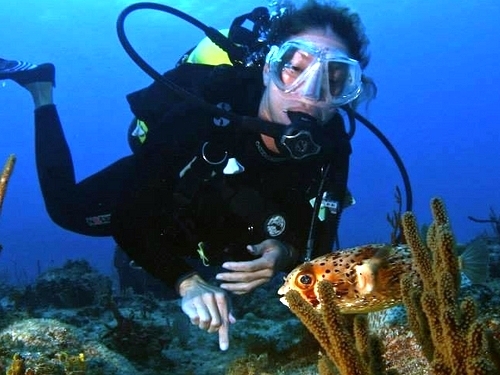 Once feeling clear about the scuba diving basics, your dive master will lead you to the water's edge where you will get used to wearing your diving gear and breathing. 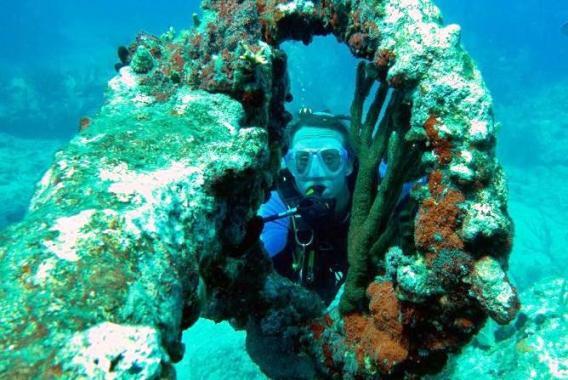 From here, your dive master will lead you on a one-tank scuba dive right off the beach. 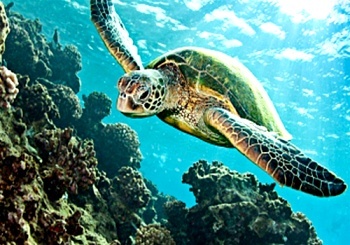 You will have a great introduction to the marine and reef life under the sea. 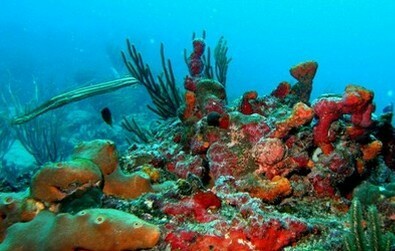 See a variety of fish, corals and even wrecks. Depending on group size and comfort, the dive can go to depth of 30 feet. After scuba diving, you can use the pool and beach area for swimming. Beach chairs, food and beverage are available at own expense. •	Minimum age to dive is 10 years old. Divers under the age of 18 must be accompanied by a parent who will be asked to complete the waiver form. The parent does not need to dive and can hangout and use resort facilities during dive session. I had previous snorkel and dive experience which made it easier. instructors explained everything and made sure we were safe at all times. Definately worth the experience.